Lahore - Sri Lankan captain Thisara Perera won the toss and sent Pakistan into bat in the third and final Twenty20 international in Lahore on Sunday. 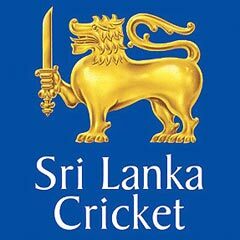 Sri Lanka, trailing 2-0 in the series, brought in all-rounder Chaturanga de Silva in place of Ashan Priyanjan. Pakistan made two changes from the side which won the second Twenty20 by two wickets in Abu Dhabi. They brought in paceman Mohammad Amir and Umar Amin in place of injured fast bowler Usman Shinwari and the out-of-form Ahmed Shehzad.